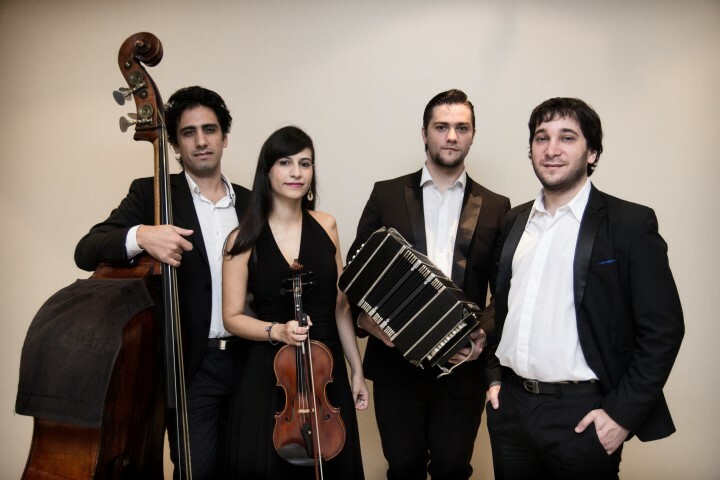 International Tango Superstar German Cornejo’s dance troupe The Tango Fire Company of Buenos Aires is a true global phenomenon and the world’s leading Tango company. 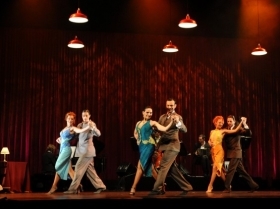 The art of Tango has never been so superb and dynamic, with multiple sell-out performances across the globe over the past 11 years and a YouTube audience in excess of 19 million people worldwide, German Cornejo’s extraordinary choreography and vision has captured the world’s imagination. 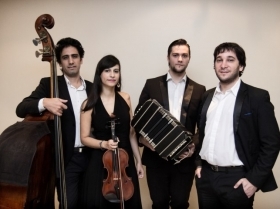 Tango Fire encompasses and defines all that is Argentine Tango; dancing which sizzles with sensuality, accompanied by the unforgettable music and song of the great Tango masters, including Piazzolla, Pugliese and Gardel. 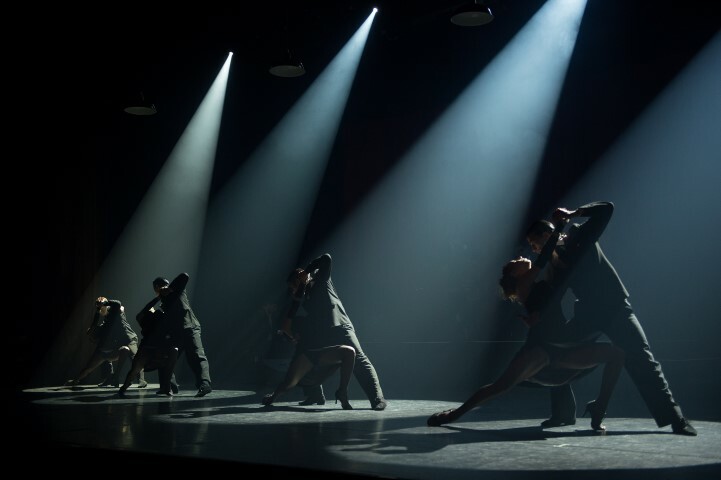 As one of the world’s most popular dance forms, this exhilarating show combines the rawness and sophistication, with the seductive and sultry side of Tango, evoking the intoxicating passion of late-night Buenos Aires. An outstanding cast including World Tango Champions and dancers from the greatest Tango houses in Buenos Aires, joins tango master, German Cornejo and his amazingly sensuous and passionate partner Gisela Galeassi. All of this coupled with German Cornejo’s sublime choreography, makes Tango Fire a show not to be missed. 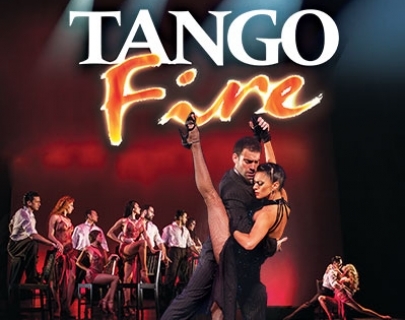 The Tango Fire Company of Buenos Aires was conceived in 2005 having its world premiere in Singapore at The Esplanade. 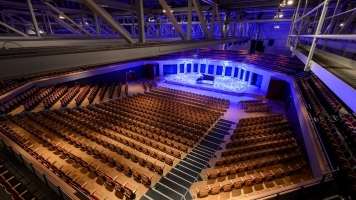 In that same year, the show was presented at the Edinburgh Fringe Festival where it received rave reviews, resulting in engagements in the most prestigious venues touring the world extensively over the past 11 years. Tango Fire’s choreographer is international Tango superstar German Cornejo. Individual couples in the company choreograph their own solos with German Cornejo refining the steps, as is traditional in the world of Argentine Tango. Allowing the couples creative freedom creates a showcase of the 5 couple’s individual style, making Tango Fire Company of Buenos Aires unique in the world of Tango.